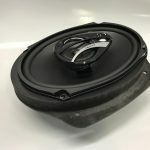 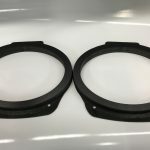 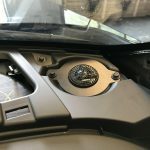 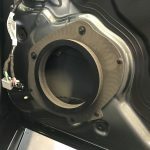 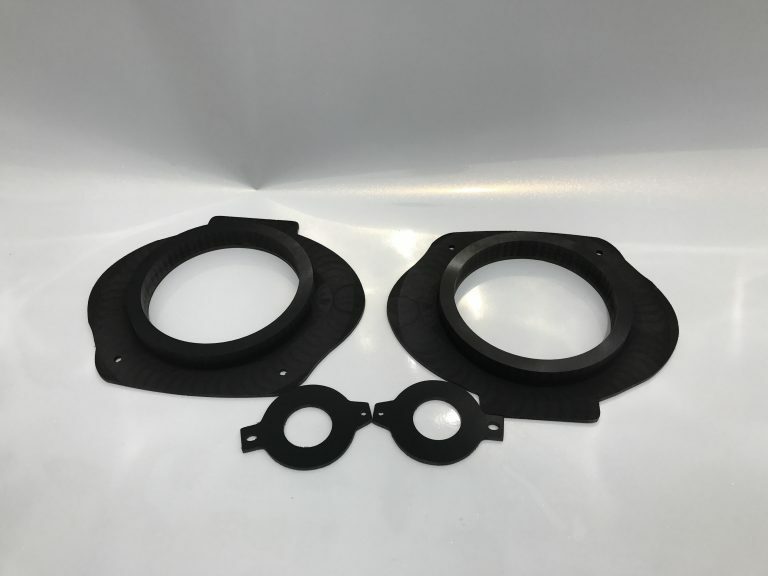 These 2016-2018 Chevy Camaro Speaker Adapters allow you to add aftermarket speakers in your factory speaker locations on the 2016-2018 Chevy Camaro. 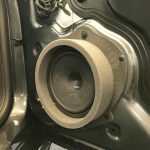 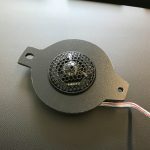 Custom made to your exact speaker dimensions, customers adapters are fabricated on our in house CNC machining. 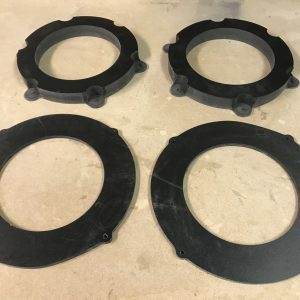 As a result you get a perfect fit every-time! We have adapters available for both the front door,and also the rear door. 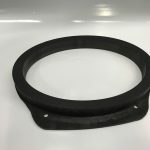 In addition to the speaker adapters themselves, another great add-on are FAST Rings. 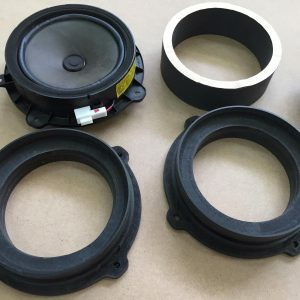 Fast Rings seal the speaker directly to the door panel. 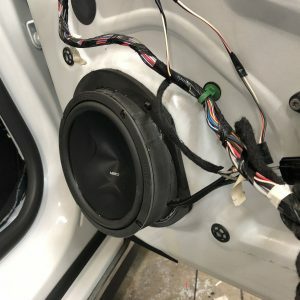 As a result, the speakers sound waves make it directly out of the door, instead of being lost behind the door panel. 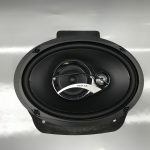 Because of this you significantly increase your mid-bass response and increase the sound quality of the speaker as a whole.